Here is an early announcement for the forthcoming Jamboree On The Air / Jamboree On The Internet, which is set to take place on the weekend period of Friday 19th to Sunday 21st October 2018. 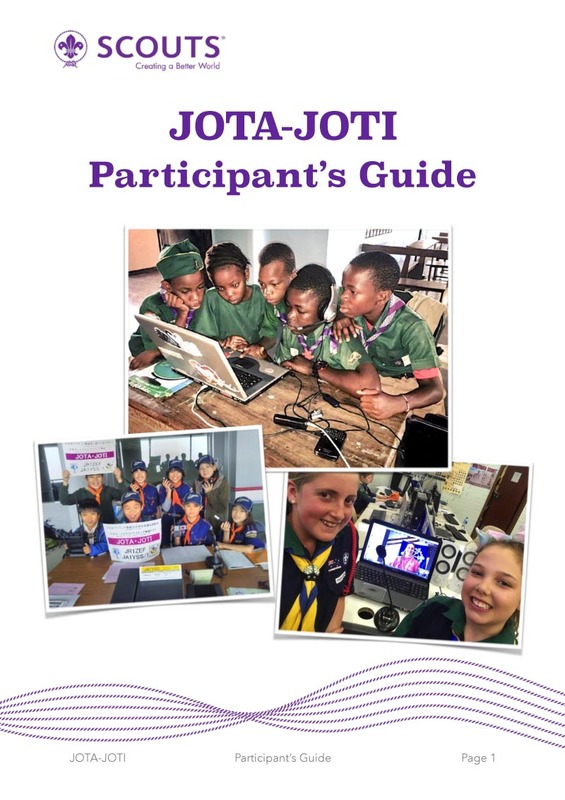 JOTA is a long-established opportunity for radio amateurs to assist the Scouts / Guides / Wolf Cub / Brownie groups within your community to make international radio contact with similar groups worldwide. You can download the JOTA/JOTI Participants Guide as a PDF file [here]. More information is on the JOTA website [here].